Spring is almost here even though the winter weather continues to grip our area. Remember to set your clocks forward one hour on Sunday, March 10 at 2:00 p.m.
Dr. Reddish will be returning to Eagleville on March 18. She is excited to return just in time for March Madness and PSSA testing. Working at Eagleville the last few months has been a wonderful experience; this is a truly fantastic school as I have enjoyed getting to know the Eagleville students and parents. Thank you for all of your warmth and support during my time as Acting Principal. Regarding car line…please keep in mind that your child is exiting from the passenger side door independently. In addition, when driving by bus stops and busses please be conscientious of your speed. Again, it’s been both an honor and pleasure to serve you and I wish all of you the very best! Welcome spring, and welcome back, Dr. Reddish! 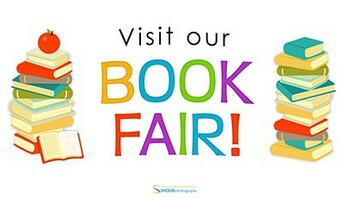 Book Fair...March 7-15. Students are always excited to "shop" in the library for their special book during library time-and be sure to join us on Thursday night for Book Fair Family Night, March 14, 5:30-7:00 p.m. To secure a parking space, come early. 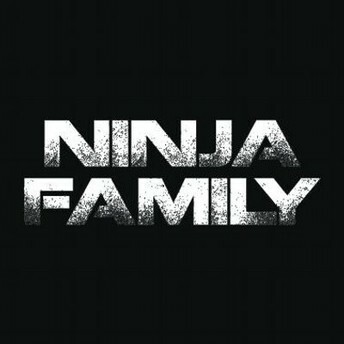 Family Ninja Night...March 8 & 22 @ 6:00 p.m. This is the 2nd year we are offering this incredible, exciting even. Due to the popularity of this event, we are offering Ninja night on two different nights. You are sure to be awed by the amazing activities you and your family will participate in! Don't miss it! 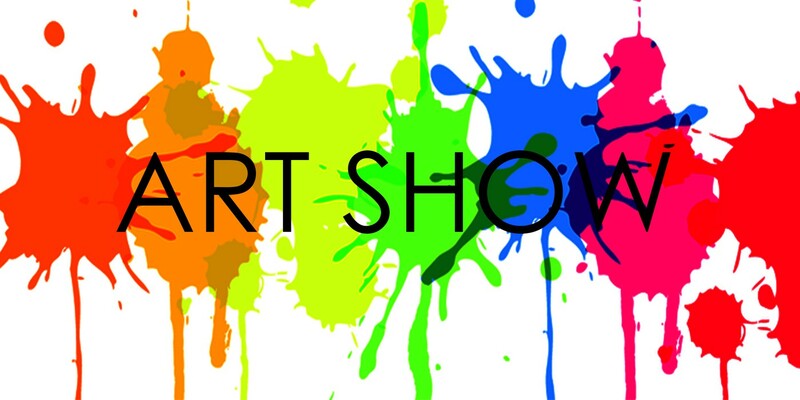 Home & School Meeting...March 13 @ 7:00 p.m.
Art Show...March 14 @ 5:30 p.m. See the spectular works of art from EV students. Again, please plan to arrive early to secure a parking space. In the event of school closings, delays or early dismissals due to inclement weather, you will be contacted by the Methacton School District Alert-Now Emergency Notification System. This information is available on the Methacton School District Website: http://www.methacton.org/Page/413. MARCH 14 @ 5:30 P.M.
MARCH 8 & 22 @ 6:00 P.M.